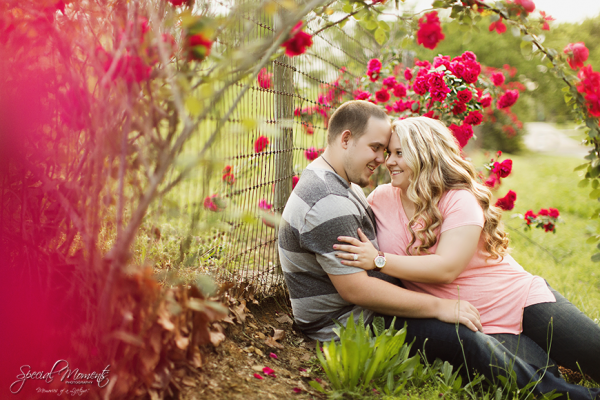 Hi Friends, Today we have the honor of shooting 2 Weddings. 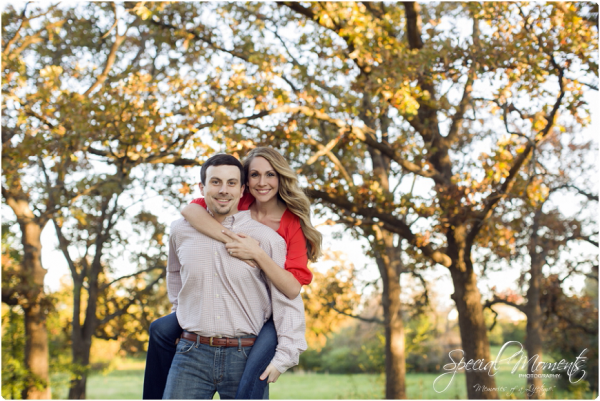 Kerissa and Mark are getting ready for Rachael and Josh’s Wedding in Fort Smith, Arkansas while Janie and I are heading to Fayetteville , Arkansas for a Wedding. 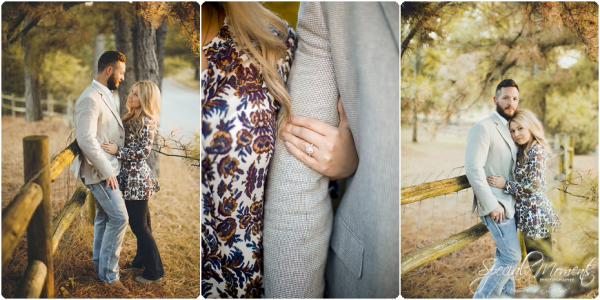 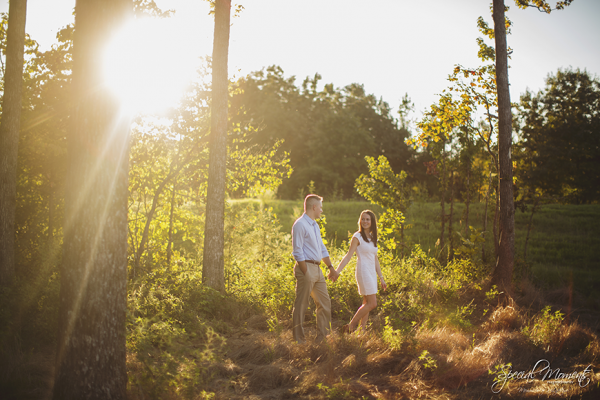 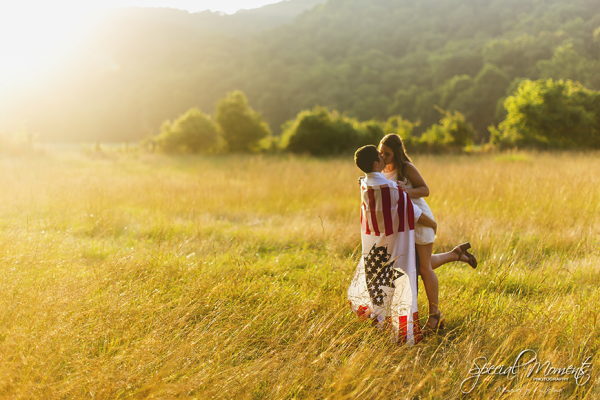 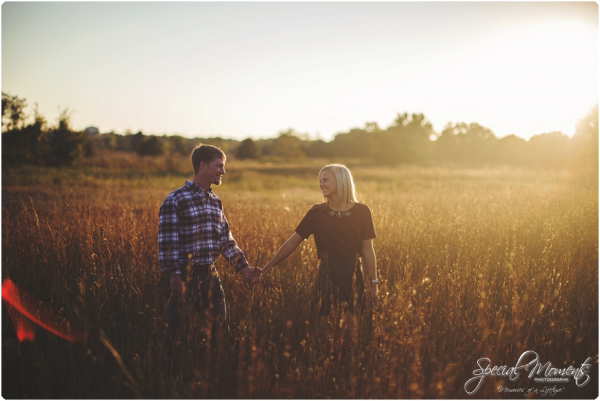 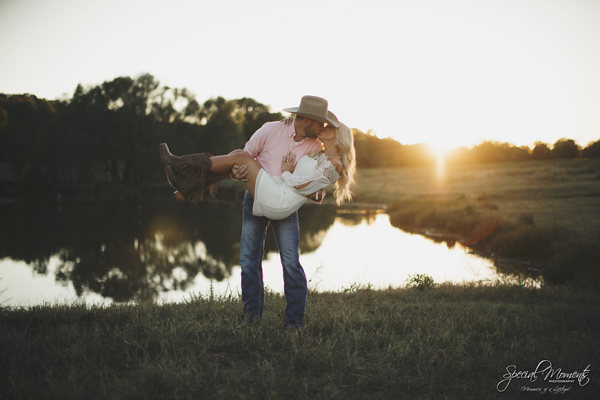 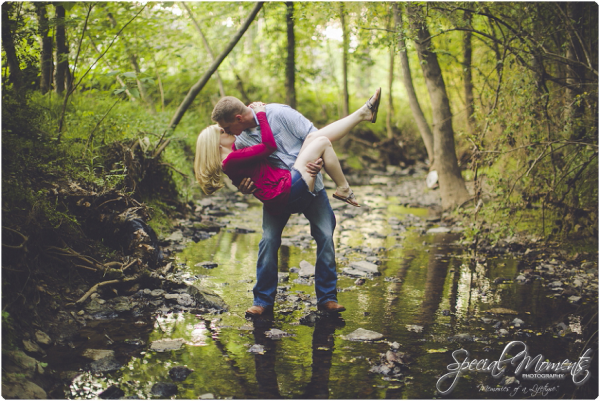 Janie and I met up with this couple in May for some fabulous spring engagement portraits. 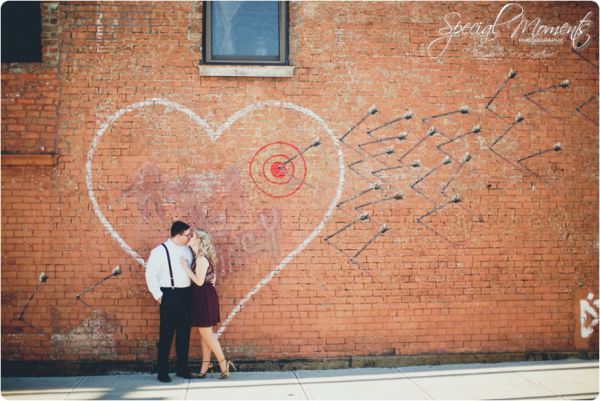 Congratulations on your big day Rachael and Josh.